Two startups join forces to bring basic visibility to the commercial energy space. 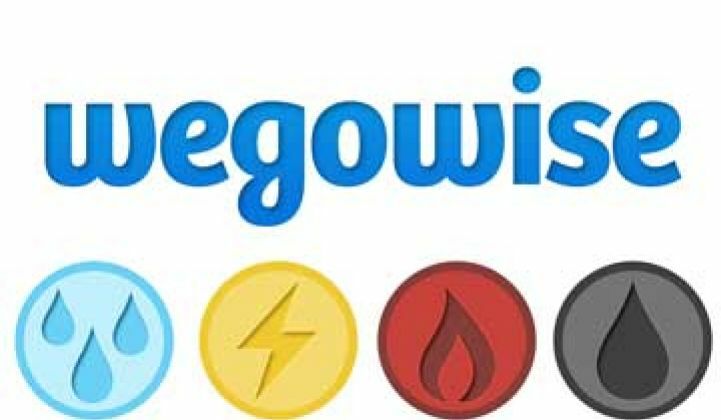 WegoWise, a building data analytics company, has purchased another startup, Melon Power, to shift into the commercial energy industry. The acquisition will help WegoWise shift from the multifamily housing market into commercial buildings, where some of its clients already have buildings and are looking for solutions. Melon Power, a relatively new company, focuses on low-cost benchmarking services by leveraging Green Button data. 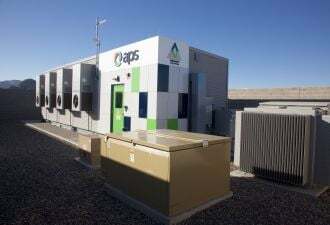 There are a variety of ways to tackle the commercial energy management market, but both WegoWise and Melon Power shared the same basic philosophy of building as broad a base as possible, rather than doing deep analytics on every inch of a particular building. “Our idea on data is, let’s grab as much information about as many buildings as possible,” said Andrew Chen, CEO of WegoWise. Currently, WegoWise collects data on more than 160 million square feet of multifamily housing in more than 11,000 buildings. The Boston-based company is also partnered with the U.S.Green Building Council to offer its platform to LEED-certified homes. If that move seemed to push WegoWise closer to the residential space, Chen said that there are actually a lot of synergies between multifamily and commercial. The issue of split incentives with tenants and owners is similar in the two types of building stock. Also, he noted that energy companies and building owners often manage or own buildings in both sectors. Many of the country’s largest cities, and some states, have requirements for commercial buildings (usually 50,000 sq. ft. and larger) to disclose an energy benchmarking score annually, usually using EnergyStar. Melon Power’s easy, low-cost benchmarking analytics will be wrapped into WegoWise’s platform, which will also be tweaked to meet the needs of the commercial market. The commercial offering will target three main customers: auditors, building portfolio owners and programs that track efficiency, such as utility programs, LEED or Massachusetts’ Low-Income Energy Affordability Network. WegoWise will acquire all of Melon Power’s assets as part of the deal. The purchase will allow WegoWise to move into the commercial space faster than if it had developed relationships and not had Melon Power’s benchmarking capabilities. “We’re really excited about this opportunity,” added Isakow. The expanded company will be opening a Washington, D.C. office. The financial details of the acquisition were not disclosed.